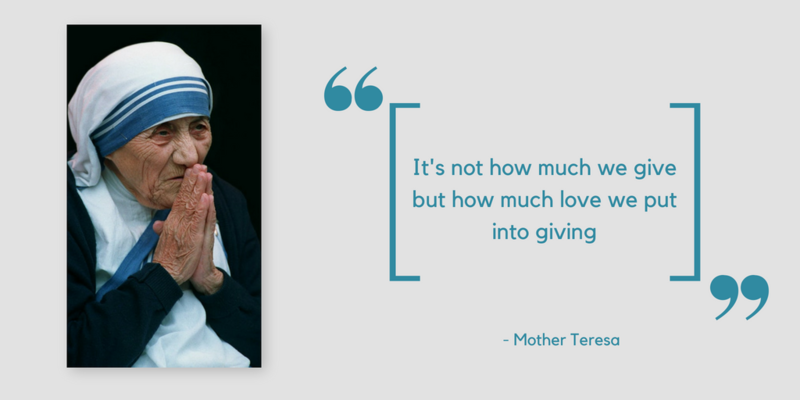 In this blog: We’ll share a few quotes about charity which is given by one of the greatest people, actors, philanthropists etc., These are the heartwarming sayings about helping others and becoming a better person. 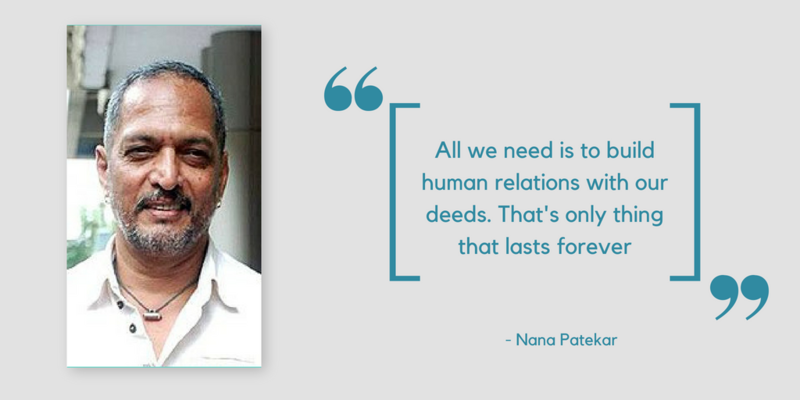 These quotes are collected from various books and articles across internet. Quotes or sayings are the boldest words uttered by some random person, which remains in our brain and also motivate us. But a bigger name attached with these words increases its impact. Since we know these people and the way of life they lives (or lived). We tend to follow the famous people because we are inspired by them. We all know there are many people, more specifically famous people who was deeply involved in the charity work. We look at them and say, ‘Wow, that’s why people loves them’, and it’s not about their professional work. Only because of their charity work. 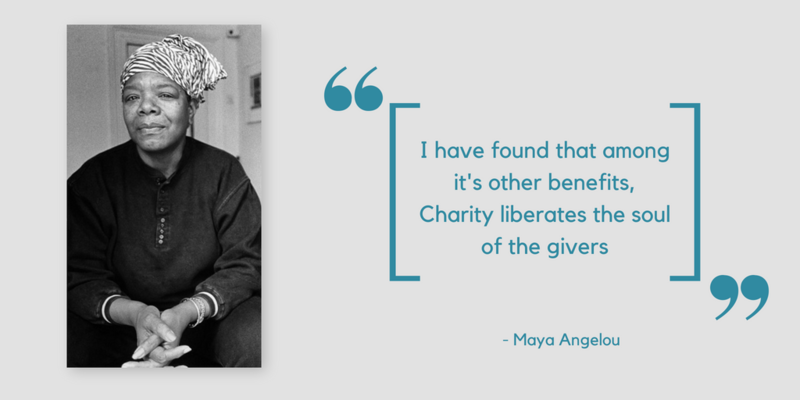 Let’s now read the words or quotes uttered by these famous people who will inspire us to make a charity. 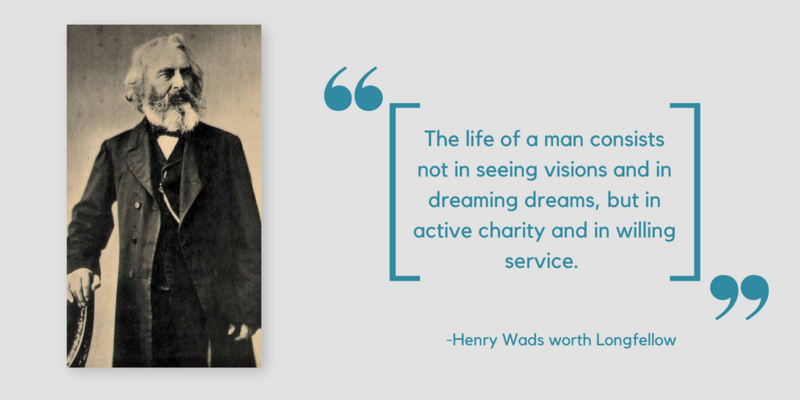 “The life of a man consists not in seeing visions and in dreaming dreams, but in active charity and in willing service”. 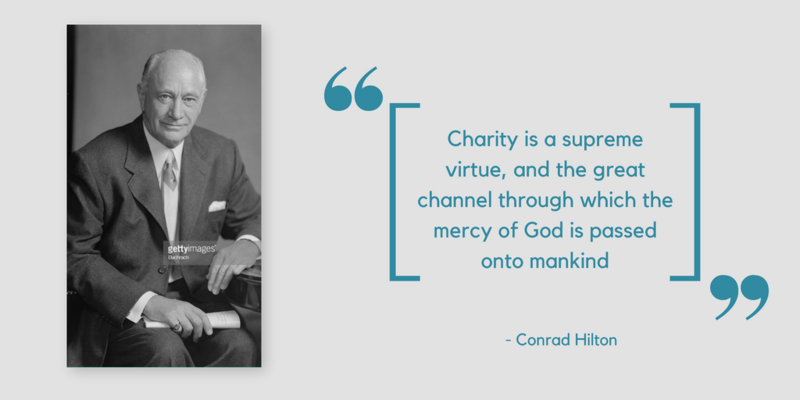 “Charity is a supreme virtue, and the great channel through which the mercy of God is passed onto mankind”. 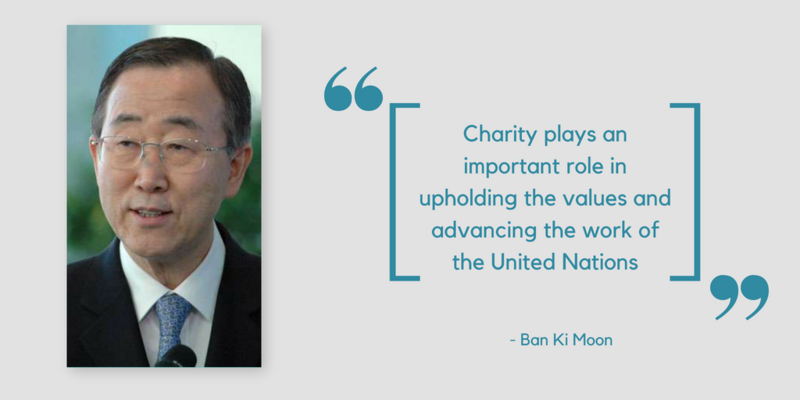 “Charity plays an important role in upholding the values and advancing the work of the United Nations”. 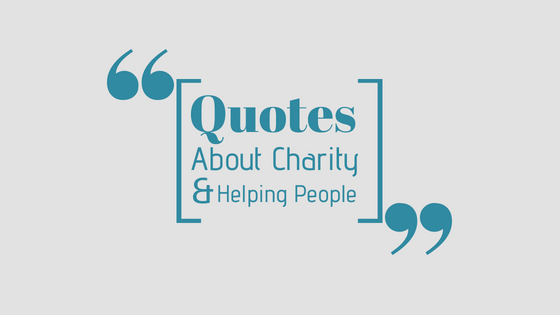 These Quotes about charity are inspiring enough to convince a person why helping other is better than anything. 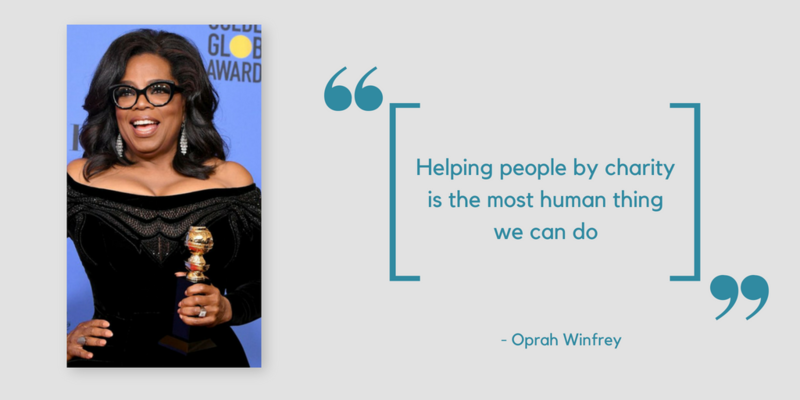 Even celebrities like Akshay Kumar and Oprah Winfrey always tops the chart of celebrities with the highest charity.